Kennedy’s Country Gardens is a full service garden center serving the South Shore and beyond since 1960. Kennedy’s is conveniently located halfway between Boston and Cape Cod in the coastal town of Scituate, Massachusetts. Our Nursery, Greenhouses, Aquatic Center, Garden Center, Gift Shop, and Landscape Design Center are all situated on five beautiful acres overlooking the North River. We are consistently voted best/favorite “Garden Store” in the South Shore’s Mariner newspapers’ Reader’s Choice Awards. 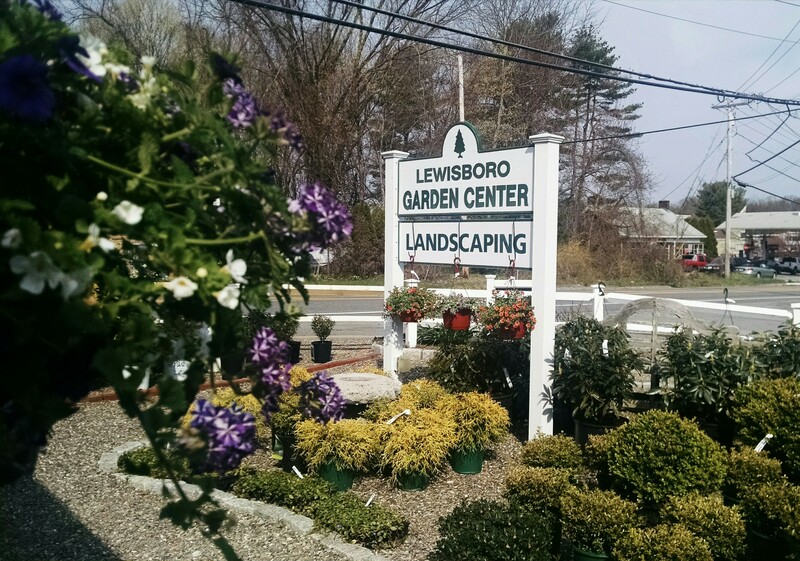 We consistently voted “Best Garden Shop” in the Best of The South Shore issue of South Shore Living Magazine. Kennedy’s Country Gardens was a featured destination for The Garden Centers of America Holiday Tour in November 2007. Kennedy’s Country Gardens celebrated 50 years in business in 2010. We are family owned and operated. Chris Kennedy, 3rd generation nurseryman, currently oversees the day to day operations at Kennedy’s Country Gardens. Read more about Chris and our staff. Ellie Knows Why Women Shop at Kennedy’s Country Gardens!